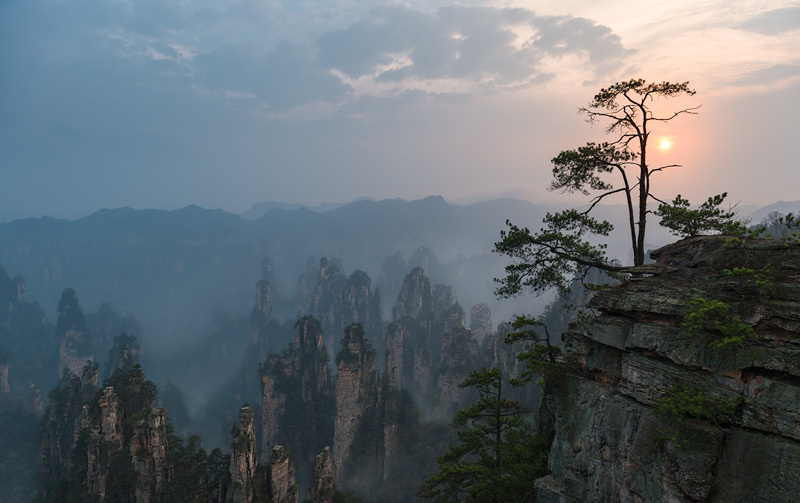 This tour is now offered with a 1000 USD last-minute discount, which will be deducted from the full participation fee for new bookings coming in. We won’t be doing this tour again next year, so make use of this offer while you still can! 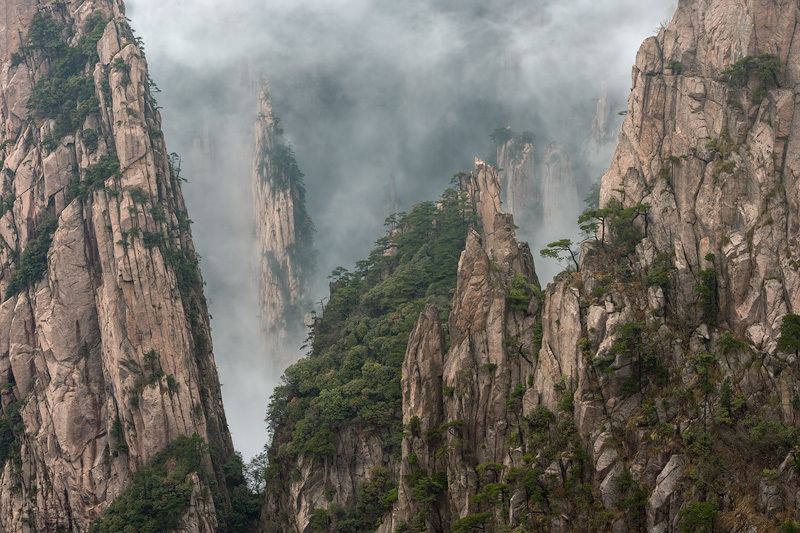 This is the world’s first landscape photography tour in China that combines three of its most spectacular locations: Huangshan, Wulingyuan and Xiapu. 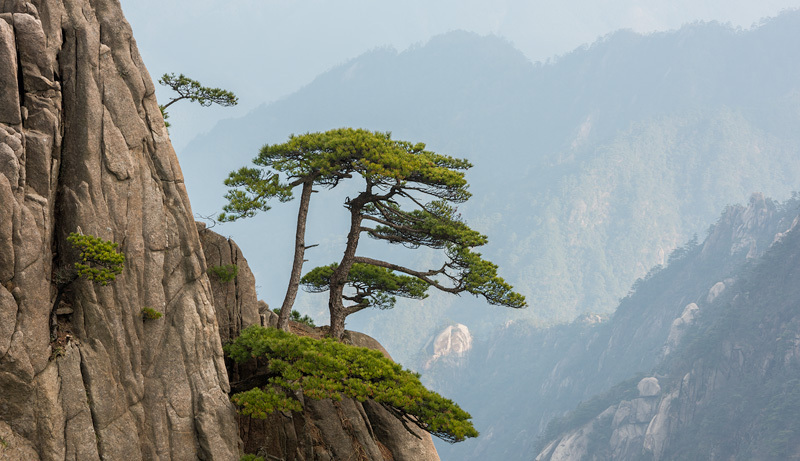 Huangshan is also known as the Yellow Mountain. 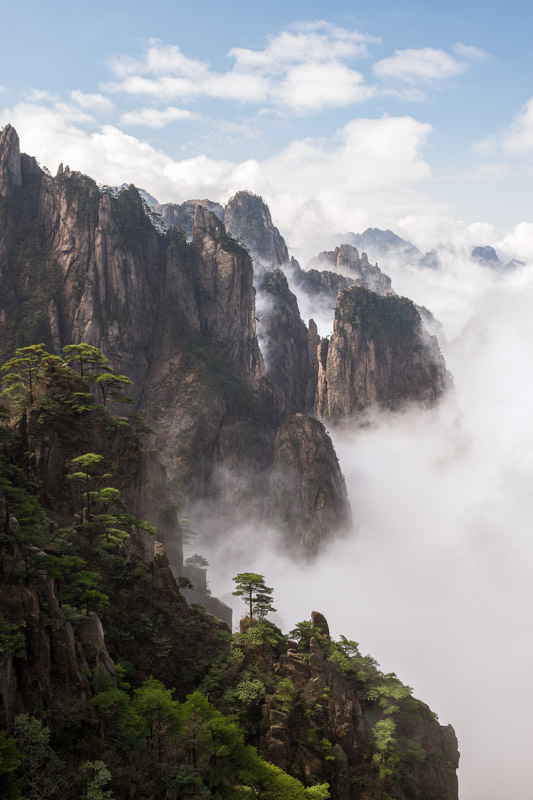 This UNESCO World Heritage Site offers incredible mountain views that resemble thousand year old Chinese ink drawings, and it’s famous for its jagged mountain peaks, pine trees, and the sea of clouds – a magnificent view of the clouds from above. 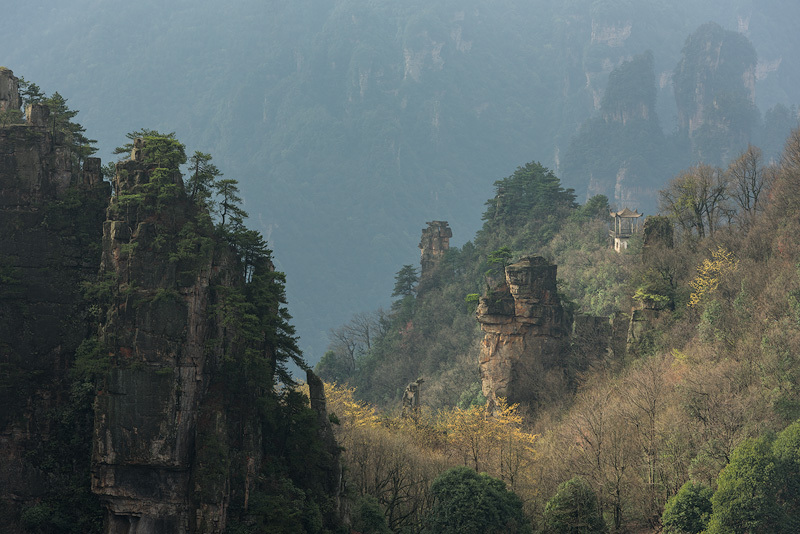 Wulingyuan is also a UNESCO World Heritage Site, and it’s most know for the 3,000 sandstone pillars and peaks – many over 660 ft high. 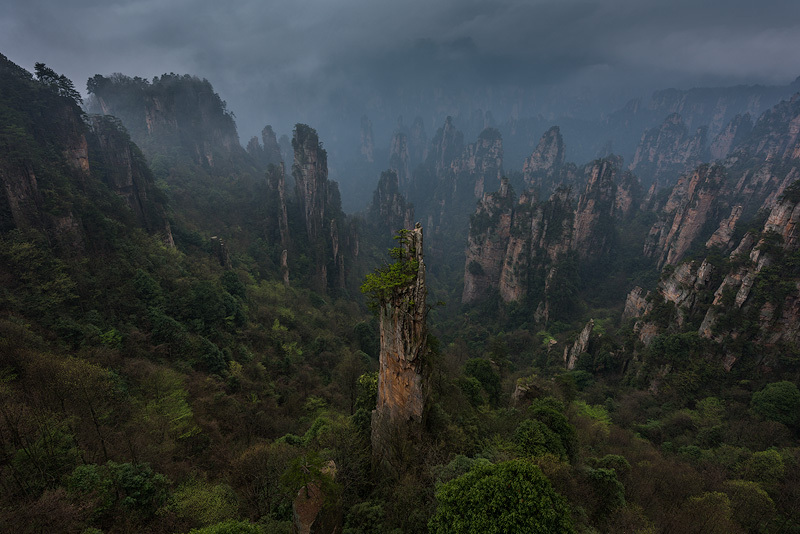 The landscape here is so out of this world, that it served as inspiration for the movie Avatar. 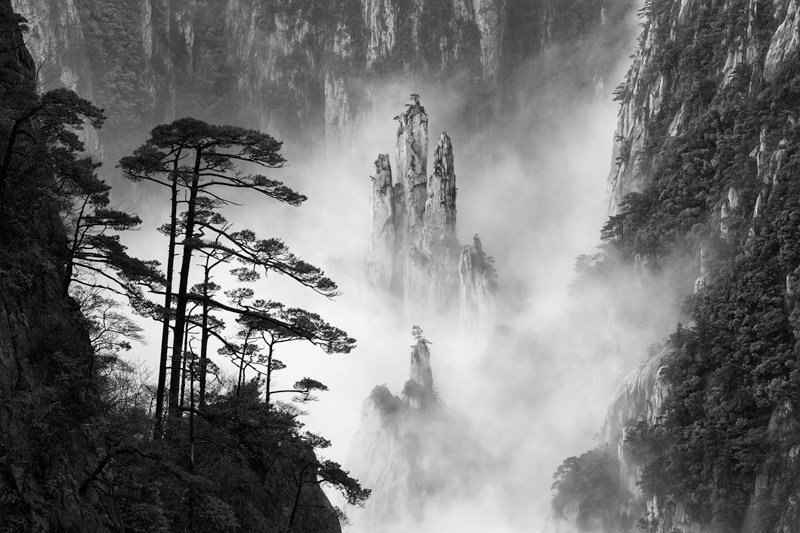 Xiapu is a location that is still unknown to western photographers, so we’re very exited to be able to offer this to you. 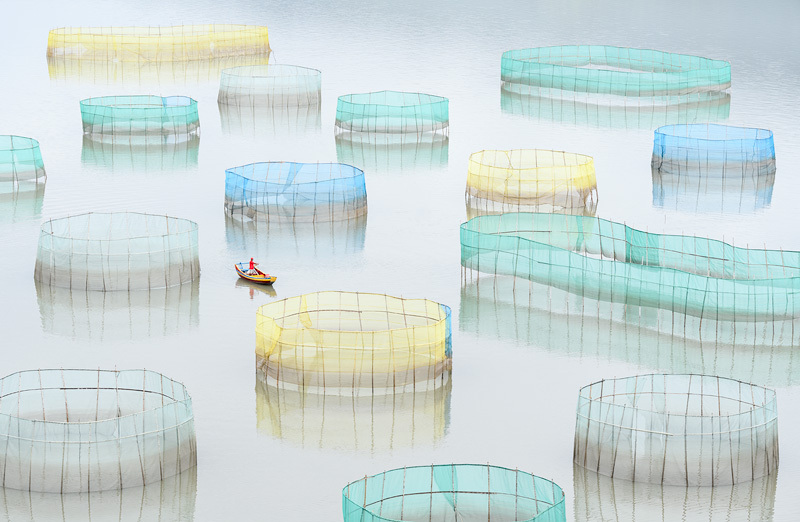 Xiapu is one of the most charming fishing villages in China, and its mudflats offer unique coastal scenery. 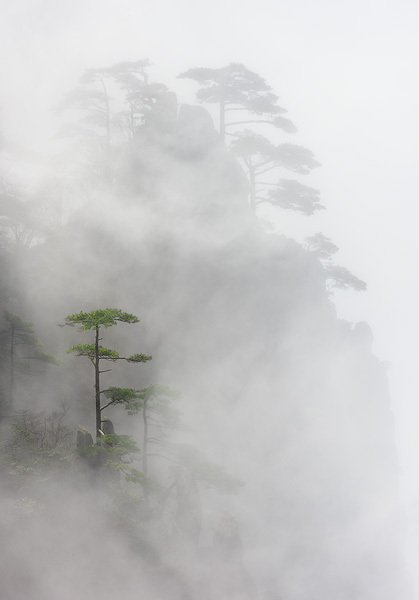 Local fishermen have put bamboo structures and poles along the shoreline, which has created a very photogenic, graphic landscape. But there is more! 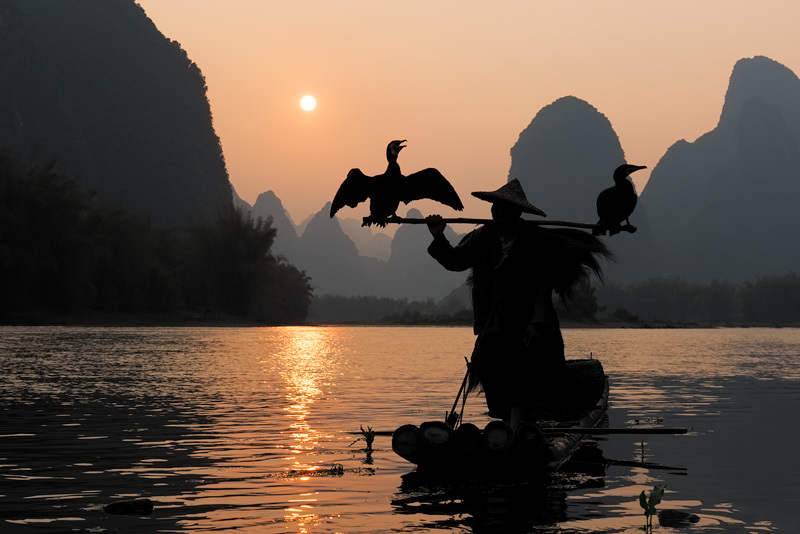 If you think 16 days is not enough, or you simply want more of all that good stuff, we have set up a 4 day extension for you to Guilin. 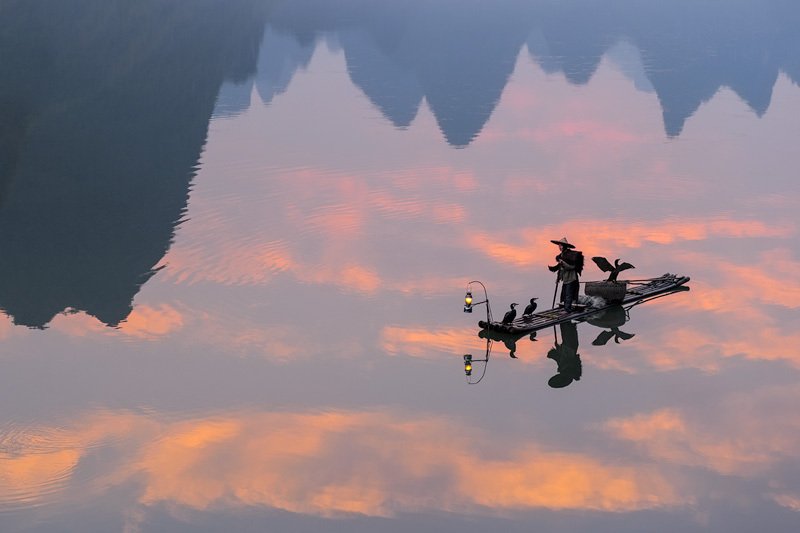 Apart from the landscape and the laid-back atmosphere of Yuangsho, the main reason to go here is to photograph the traditional cormorant fishermen on their bamboo rafts. We have made an online brochure, filled with images, a video impression of the tour and more information.